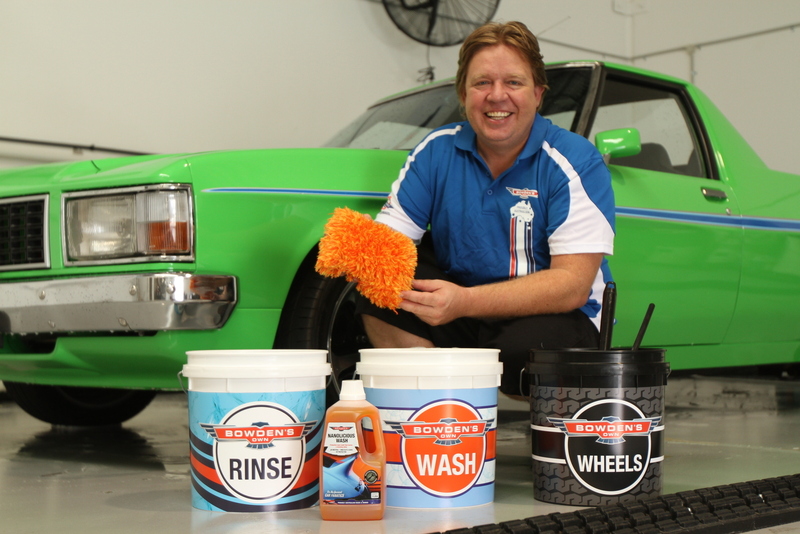 Created for our Safe Wash System, this dedicated 15 litre Wheels Bucket is an addition to our 2 bucket Wash and Rinse set for the safest clean of your car, truck or bike. 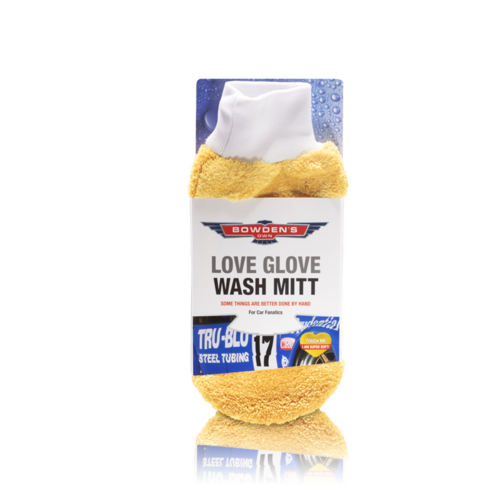 Made for the absolute fussiest detailing fanatics, you use this bucket for the real dirty job of washing your wheels, just add a double dose of your favourite wash and clean your wheels with wheel brushes and/or wheel woollies. 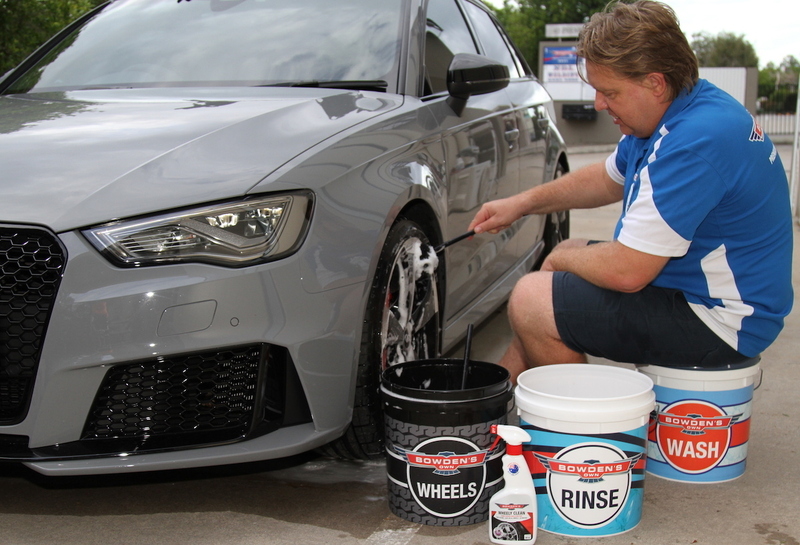 As wheel washing is pretty much the dirtiest job around the car, you can use a 2 bucket method with our Rinse bucket for cleaning your wheel brushes out in it before going back into the Wheels bucket's suds. Just be sure to thoroughly rinse and wipe the Rinse bucket right out before using it for car washing, or better still, get a 2nd dedicated Rinse bucket for the job. Our dedicated Wheels bucket, for easier and safer cleaning of wheels when you wash.
Big 15 litre capacity, an ideal amount of water needed for safe washing, especially when using our Great Barrier Thingy. Black bucket, with big WHEELS lettering and the classic CR65 tread design (historic race guys will get this), so you visually cannot mix it up with your Wash and Rinse buckets. Quality laminated printing, so it won't easily mark or peel off the bucket like a cheap sticker can. Solid construction so it lasts, with a handle and grip for easy carrying around the car. Slips inside our other Wash, Rinse, and Microfibre buckets from the set for easy storage. Can be fitted with a lid as well (available separately). 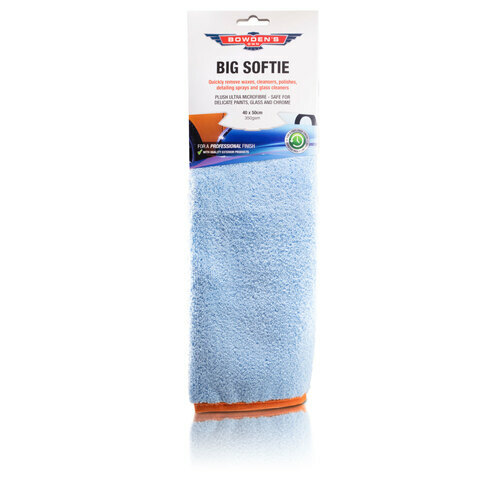 Fits our Great Barrier Thingys on the bottom of the bucket, keeping your wheel cleaning brushes away from the heavier grit and grime on the bottom of the bucket (available separately). 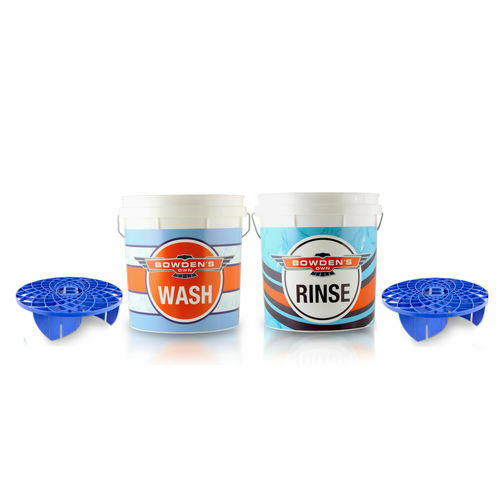 Can be used with the Rinse bucket for a 2 bucket system with extra dirty wheels, helping keep your wash suds water cleaner (just be sure to clean the rinse bucket out before using with you car wash water). It's also quite proudly an Australian made and designed bucket! The new 3 bucket system for safe washing.